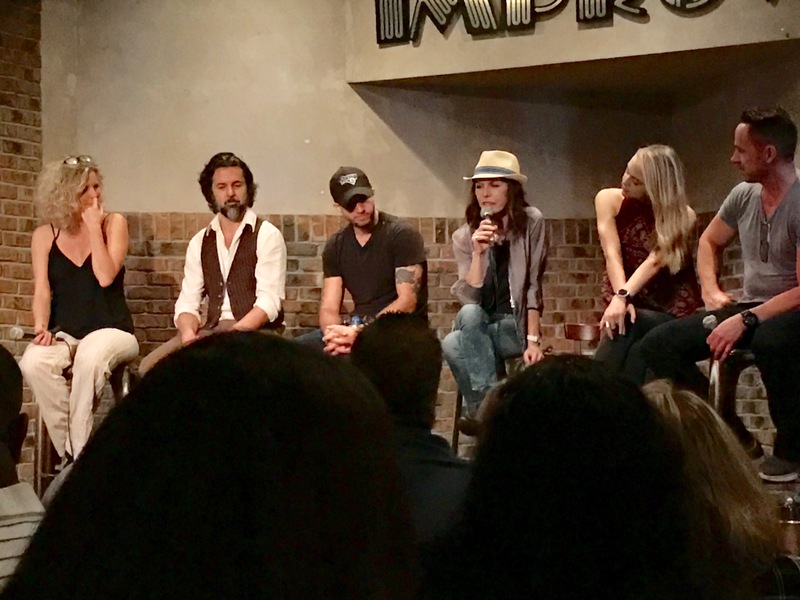 EXCLUSIVE: General Hospital Fantasy Weekend Event Roundup in West Palm Beach. 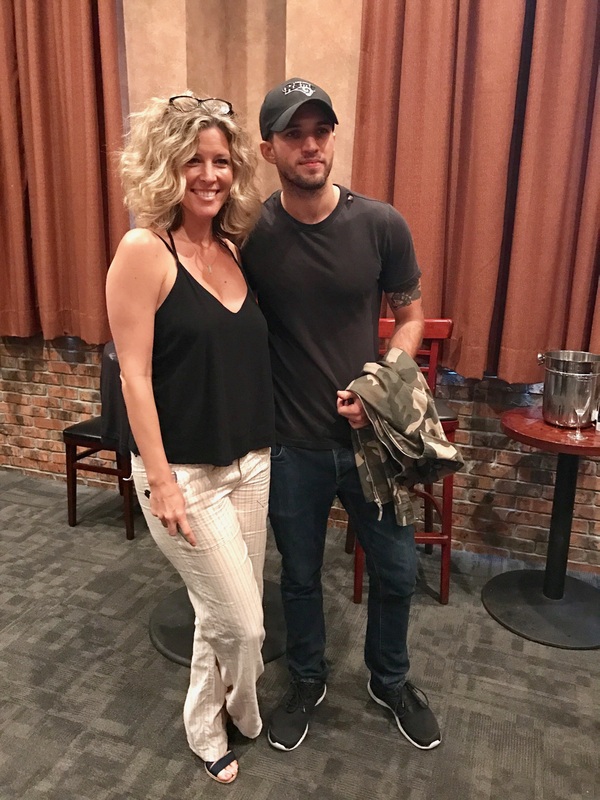 All week Soap Cities has been bringing you exclusive content from the General Hospital Fantasy Weekend Event held in West Palm Beach. Half a dozen actors attended the event, which had a big turnout in southern Florida. We thought we would bring you a roundup of our articles on the event with their original links so you can get a taste of what it was like to attend! EXCLUSIVE: Bryan Craig Would Love to Come Back to General Hospital! 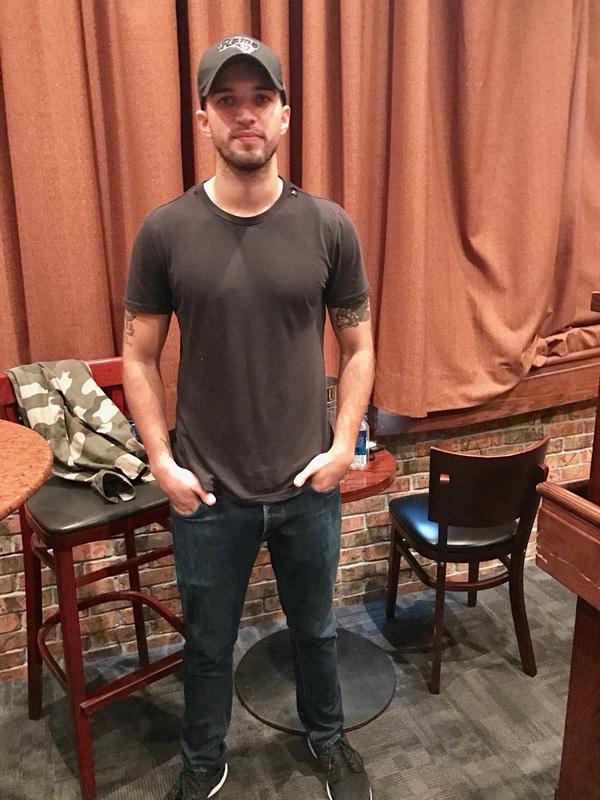 Soap Cities exclusively learned actor Bryan Craig, who played Sonny and Carly’s son Morgan Corinthos on General Hospital, wants to come back to the show that earned him a Daytime Emmy Award for Outstanding Younger Actor in a Drama Series. Craig made his pronouncement at the GH Fantasy Weekend at West Palm Beach on Saturday. 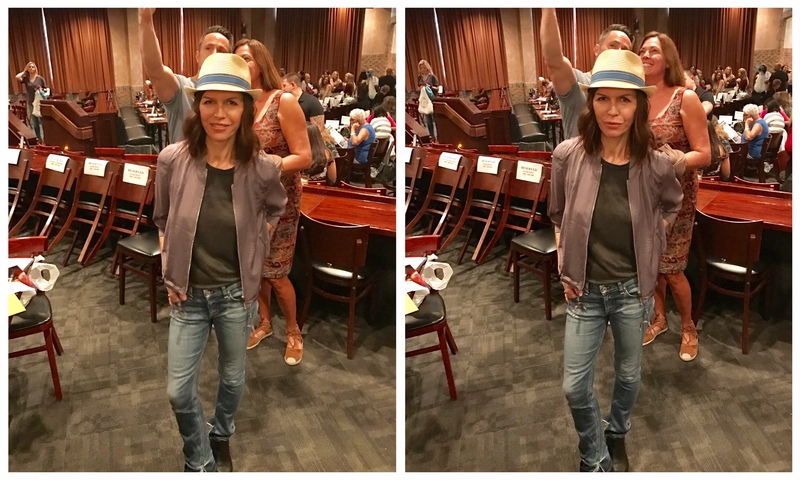 It was standing room only for the Queen of General Hospital, Finola Hughes! The audience at the GH Fantasy Weekend in West Palm Beach went wild for her! Finola has been playing the strong and long-suffering Anna Devane on and off since 1985. 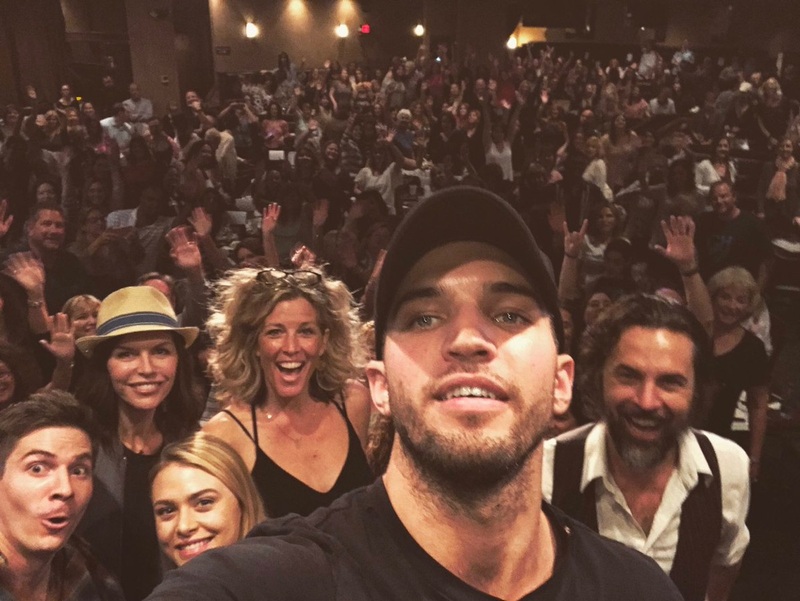 To be fair, all seven GH actors received a standing ovation at the fan event this past Saturday, but it was Hughes that drew the loudest claps and cheers! Why is Finola popular with the fans and her fellow GH actors?! It’s all about the acting, or as Finola put it “reacting,” in the moment! She talked about listening to the other person and the emotions freely flowing from the scene. 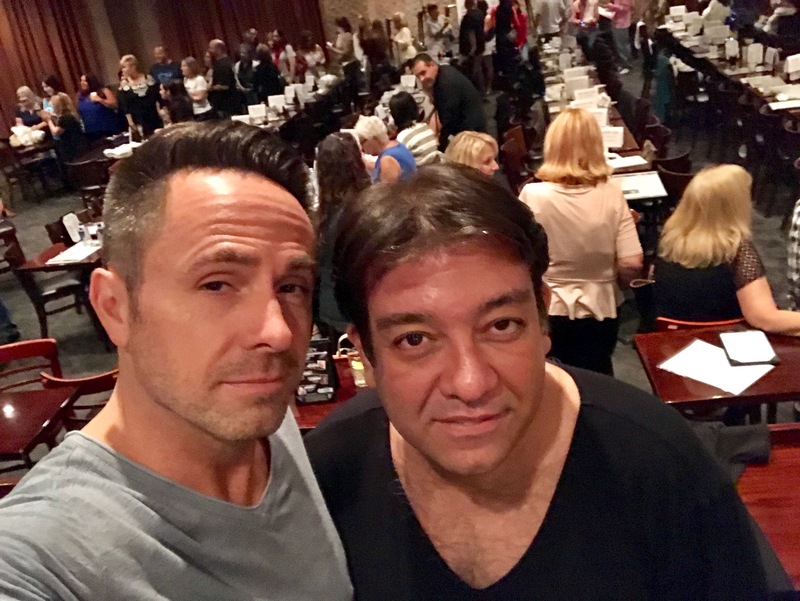 If you have been reading our series of exclusive articles on the GH Fantasy Weekend event in West Palm Beach, you may already know that it was an amazing weekend had by all, actors and fans alike. One particular actress that stands out is Laura Wright, who is also known as the very popular Carly Corinthos! When asked who else she would like to play alongside on the show, all the other actors answered Sonny Corinthos (Maurice Benard) or Anna Devane (Finola Hughes). Wright’s answer: “No one else!” That definitely speaks to Wright’s passion and dedication to playing such a popular character as Carly. Perhaps an unknown trivia fact about Wright: she actually used to watch the show! She was later wowed to be working with such actors as Finola Hughes (Anna). We imagine the same goes for Tony Geary (Luke Spencer) as well! EXCLUSIVE: Will DeVry – The Biggest GH Fan of All?? He might seem intimidating, but Will is very friendly and approachable upon meeting him in person. Not only does he take the time to talk to you, but he is also an amazing selfie taker with us fans! 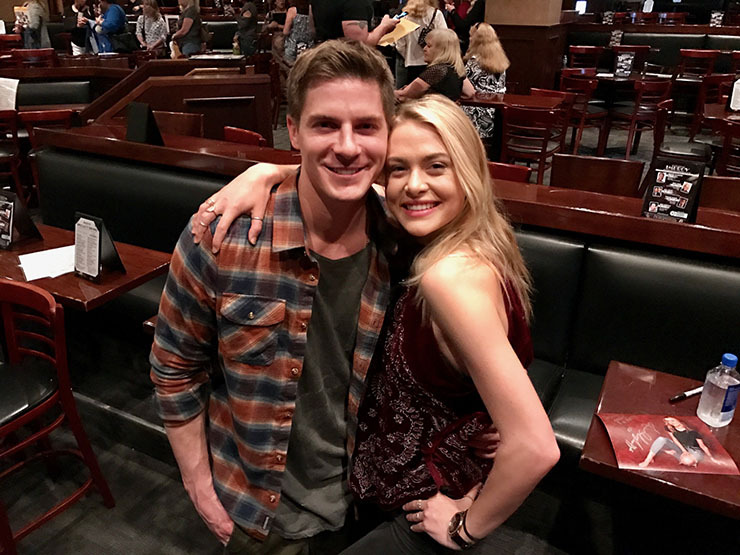 One of the most adorable couples to come to General Hospital in a long time is Kiki and Dillon, aka Killon! The cute couple is played by Hayley Erin and Robert Palmer Watkins. Meeting them together at GH Fantasy Weekend Event in West Palm Beach was such a great experience! They are both so open and warm in person! They took their time posing with fans and signing personal items, in addition to talking and listening to us. The personal items ranged from scrapbooks to photos, and even a Save our Soaps T-shirt for me! The fans went wild for Jeffrey Vincent Parise on the Improv comedy club stage with his fellow GH actors! He told the audience some interesting stories. Guess who actually auditioned with Will DeVry for the role of Julian Jerome?! 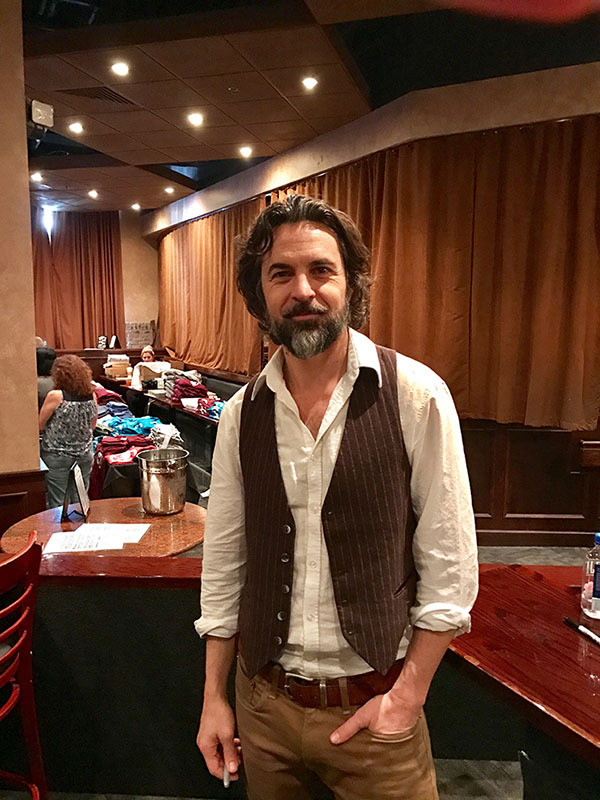 You guessed it: Jeffrey Vincent Parise! According to DeVry, Parise played Julian in the audition as “a pocket rocket Pacino on steroids!” Parise did tell fans in the audience DeVry was a better fit for the role of Julian than he was. In any event, TPTB must have liked Parise, because they brought him back as our favorite mobster associate, Carlos Rivera! When Parise did audition, he had no idea what GH was all about. He YouTube-d some of the episodes of GH with Maurice Benard as Sonny Corinthos and Finola Hughes as Anna and was like, “Holy —-!” That ultimately changed his approach to his audition. Want to read more?! Just click on the links above associated with each event and it’ll take you straight to it. Tell us what you think about the event! Sorry Bryan Craig, but GH wasn’t good enough for you AFTER you won your Emmy, so why is it good enough for you now? I, for one, do NOT miss you!